On the 14th May 1940, the Local Defence Volunteers force was created to protect Britain from invasion. 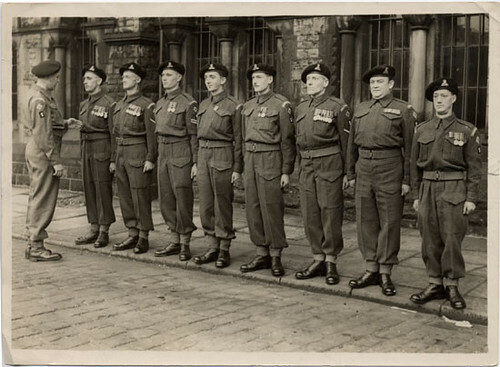 They later became known as the Home Guard and were nicknamed ‘Dad’s Army’. Nearly all of them worked at other jobs by day. In their spare time, they either trained for combat or guarded important sites such as: railways, bridges and factories. At night they patrolled fields in which the German gliders or paratroopers might land. As they had little equipment, the public were invited to give them their shotguns and pistols – within a few months over 20,000 weapons were handed in. dumped disused cars and lorries across large, flat fields to prevent enemy gliders landing on them with troops. 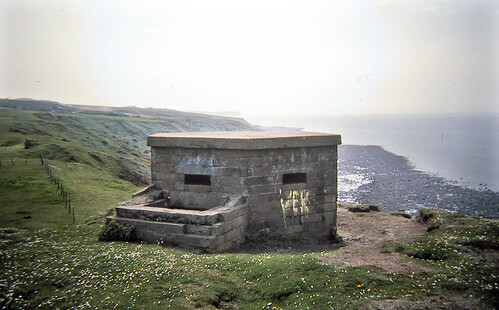 Members of the part-time Observer Corps watched the skies and telephoned news of enemy aircraft to RAF headquarters. The invention of radar allowed approaching planes to be spotted even earlier using radio signals.